Sensenich’s 74DR Aluminum Propeller is designed for use on Continental engine models C-145, 125 horsepower and O-300, 145 horsepower. It is also used on Franklin 6A4, 165 horsepower engines. 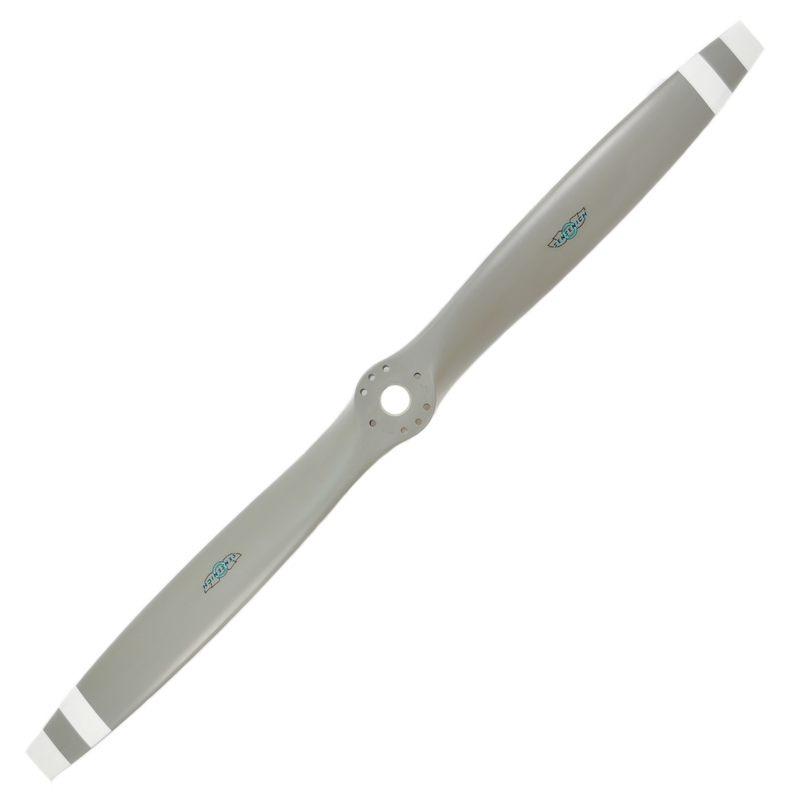 This propeller is used on aircraft such as Aeronca, Cessna 170, and Stinson 108 aircraft. It is available in a number of different pitches to match your aircraft’s speed profile. This propeller comes without a spacer and is drilled for 3/8″ attaching bolts. This blade was designed for medium horsepower reciprocating engines in aircraft with a speed range of 120 – 170 MPH. We do not have spinners available for this propeller. Check with your aircraft manufacturer for a spinner for your particular aircraft.